Follow a graveled path from the main lodge to your private cabin nestled in the woods. Rest assured, there are no bears on Shelter Island. 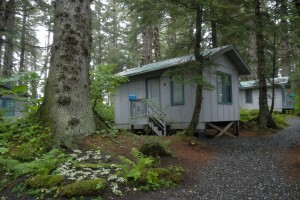 Each cabin for two is heated, furnished with a private bathroom, and cleaned daily by housekeeping. 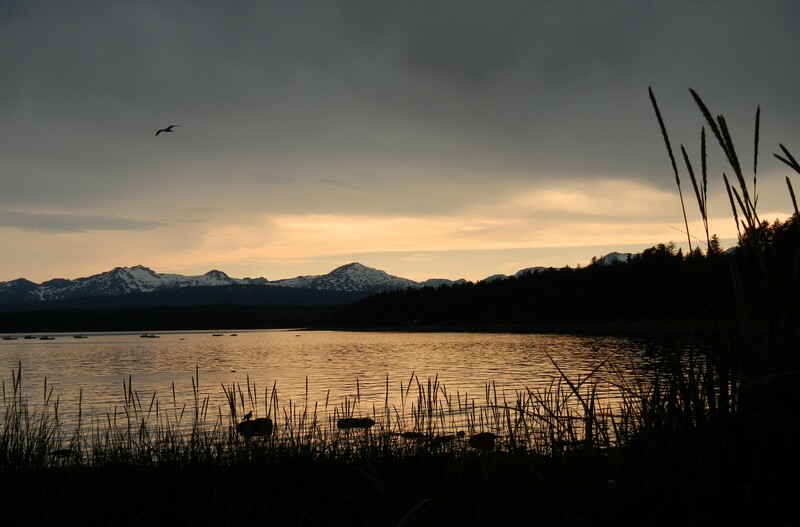 The gentle rustling of the trees and the stillness of the night, compared to the noises of the city, will sooth you to sleep each night in this Alaskan wilderness getaway.